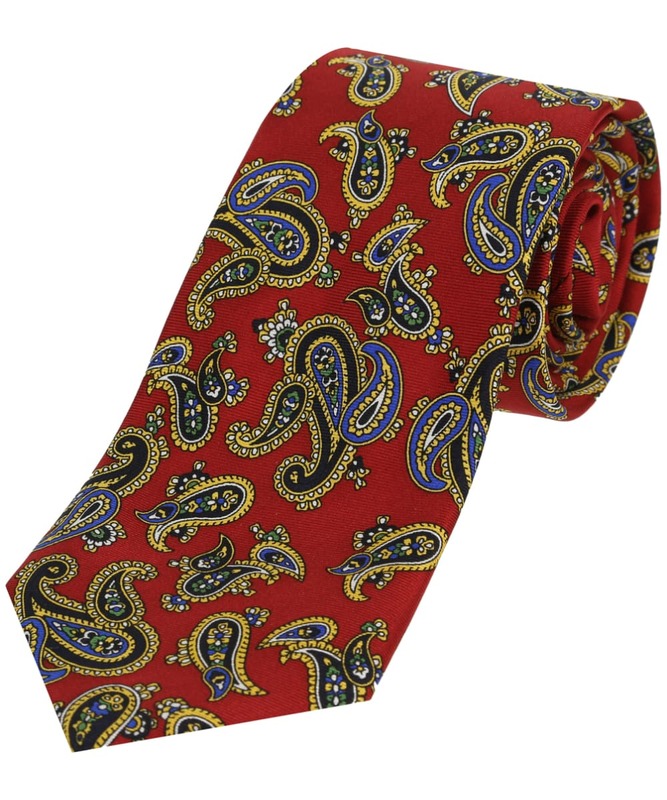 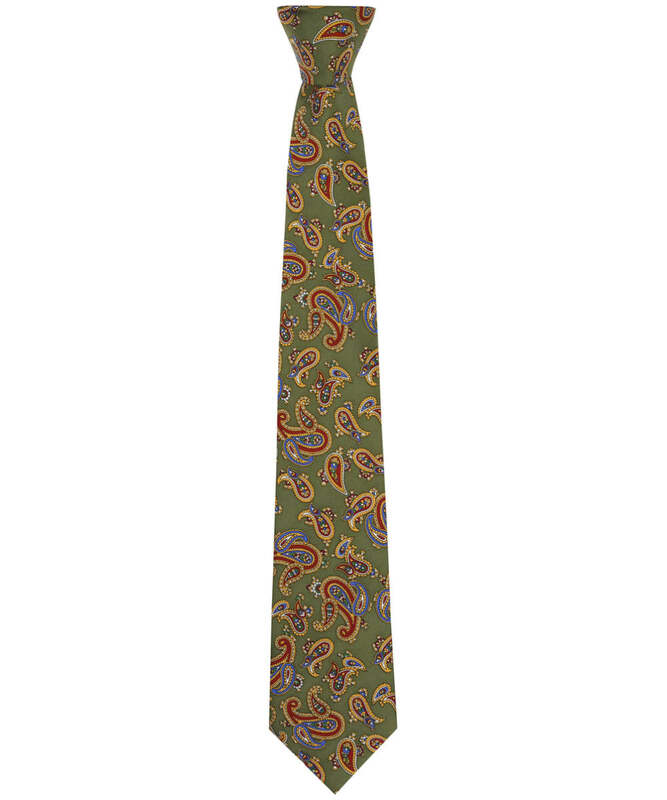 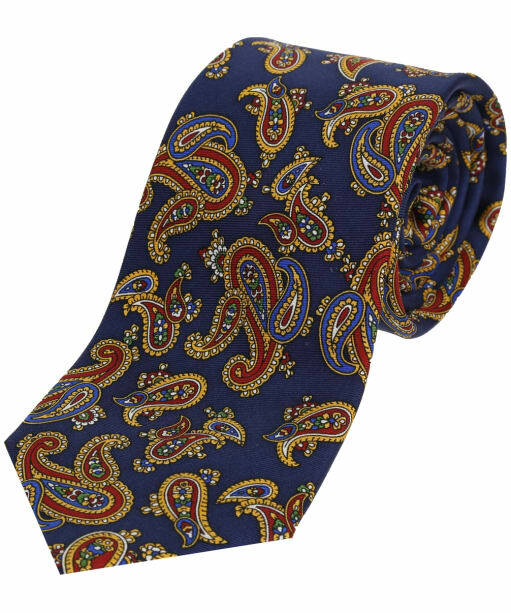 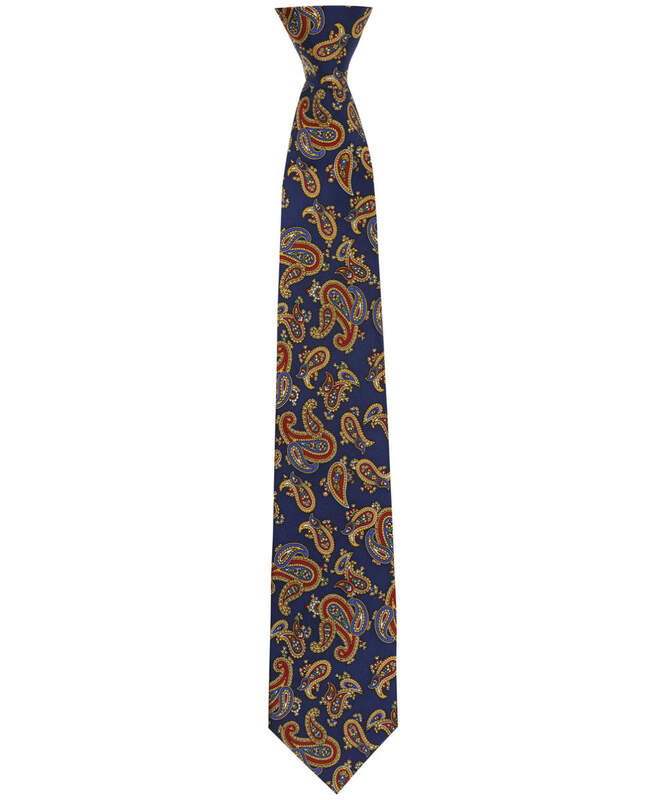 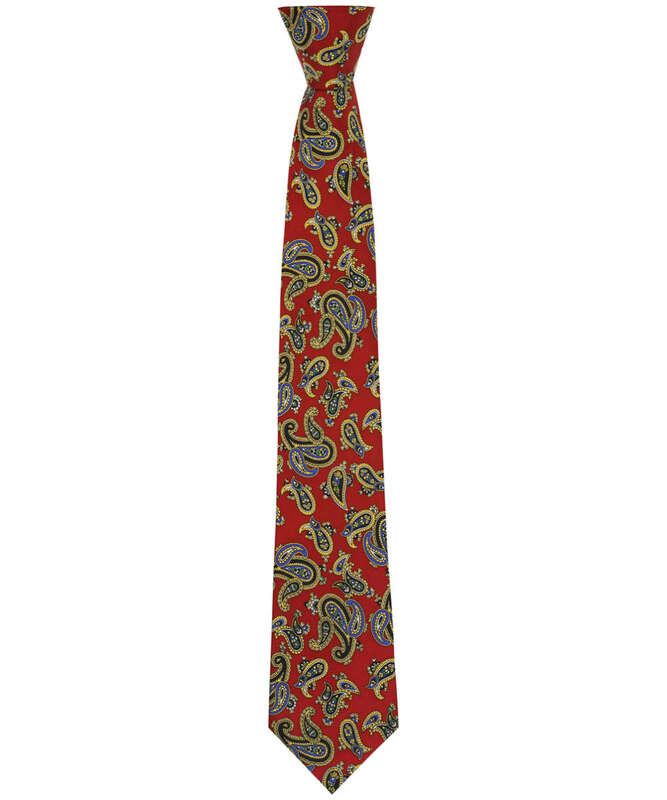 The Soprano Paisley Silk Tie is a handsome paisley tie available in a selection of attractive colours. 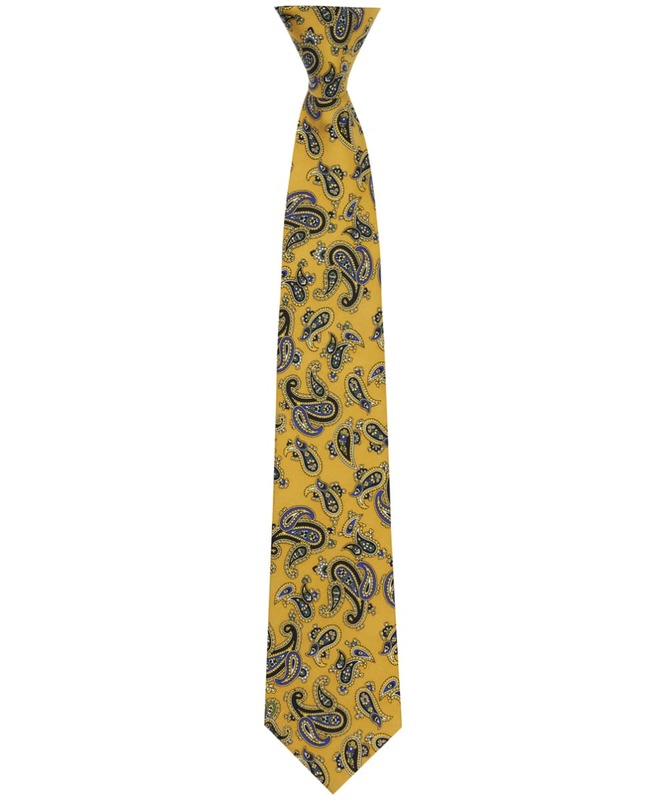 This lovely tie is crafted from a soft and luxurious printed silk twill; which feels incredible to touch and radiates a wonderful charm and charisma. 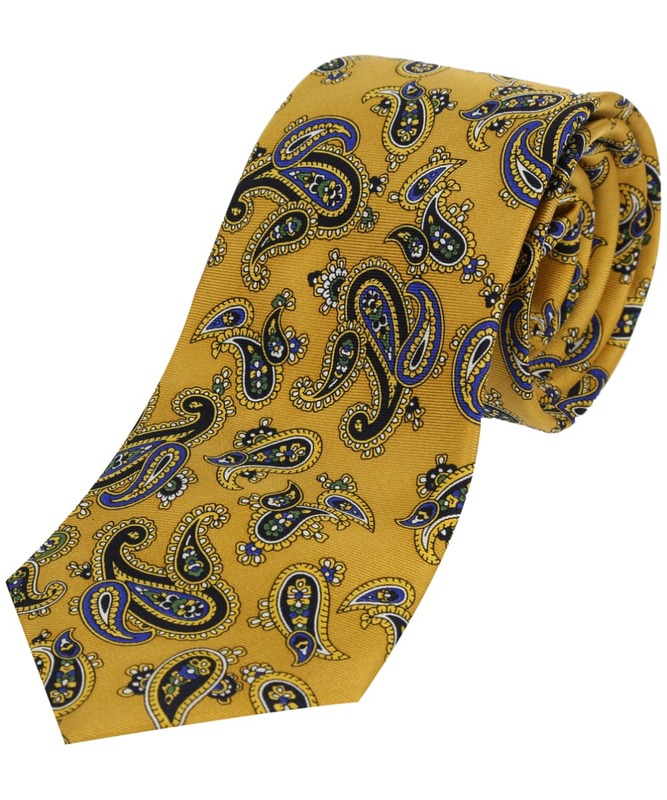 Soprano celebrate their 22nd year of crafting ties this year and still pride themselves on their second to none quality, the Paisley Silk Tie is an excellent example of why. Pair with a dark suit and a plain shirt for a smart and sophisticated style.